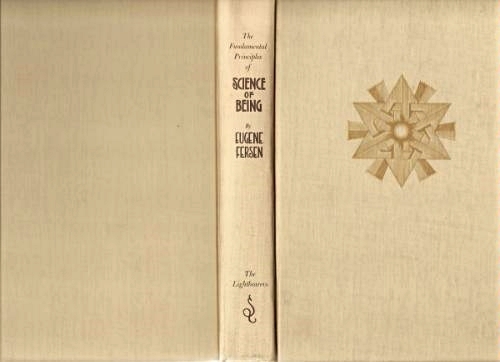 Note: There were several different styles of Fabrikoid covers used for the Science of Being books. 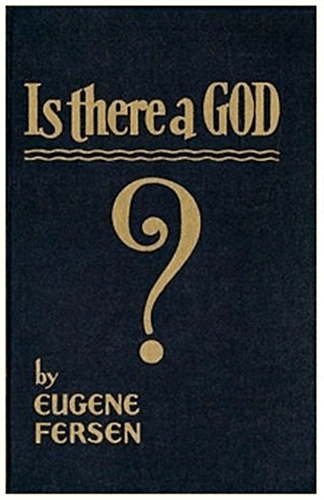 Note: The book is shown without the paper cover. It is out of print. 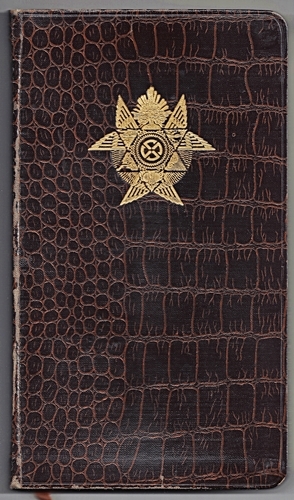 This book is essentially the same as Science of Being 27 Lessons, with the addition of: The Star for the New Age, Our Father, A short teaching from Svetozar and a few minor text changes. 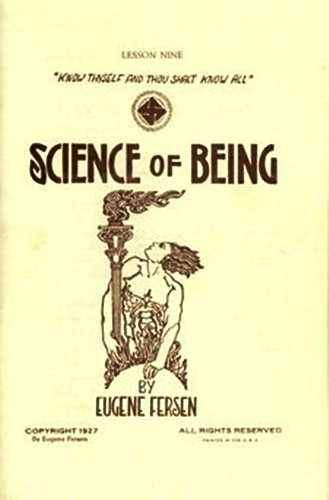 The original public texts of Science of Being consisted of 3 books and a series of booklets. The links below feature a scan of each original book/booklet cover. Visit our Links page for sources to purchase the books/booklets. The Science of Being Lightbearers World Center has republished the first text, Science of Being, plus several new books. Visit their website for more information and to purchase their books.